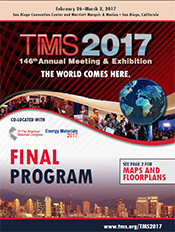 Welcome to the TMS 2017 146th Annual Meeting and Exhibition! 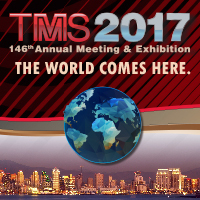 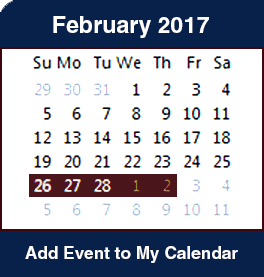 Join your colleagues from nearly 70 nations at the meeting that the global minerals, metals, and materials community calls home. 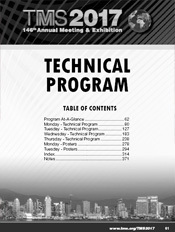 Download Congress Technical Program 1mb. 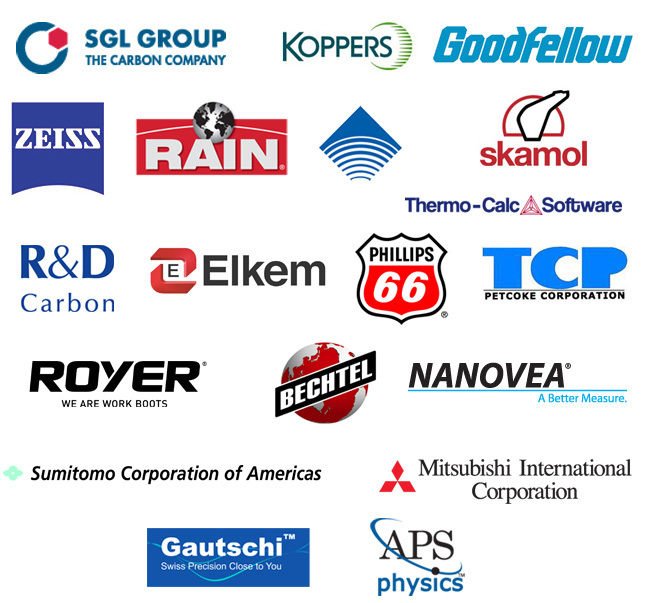 Learn more about Global Energy 2025.